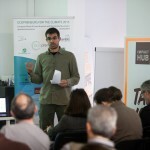 A succesful 2015 edition of “Ecopreneurs for the Climate” brought together more than 70 green businesses, 100 organizations and 500+ participants from 5 european countries to identify Climate Change-related challenges and outline joint business solutions at the heart of a sustainable economy ecosystem. 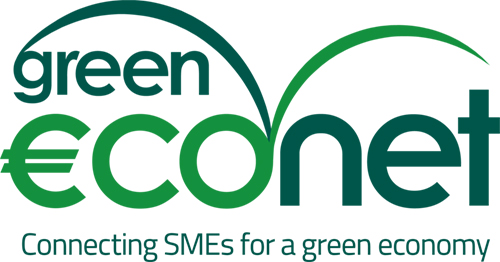 Now, the time has come to bring the needs and innovations of European SMEs and ecopreneurs to the decision-making arena. A first step in this direction was taken last week as Ecopreneur.eu -Europe’s Sustainable Economy Alliance- made its official presentation at the European Parliament last week, laying on the table forward-thinking proposals to boost an SME-centered sustainable economy for Europe like the “Circular Economy Package” or alternatives to the unbalanced and sustainability-weak TTIP trade agreement. 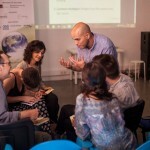 Today, at the all-on-the-line COP21 Climate Summit, we carry that voice to the negotiating table for world leaders to see and take good notice of how mitigation and adaptation/resilience solutions are already being implemented on the ground, creating both environmental and social value on our way to a human-scale, carbon neutral, community-empowering new socio-economic model. 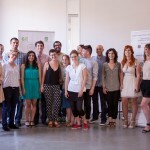 The voice of the close to a 1,500 european green businesses we represent from Ecopreneur.eu. 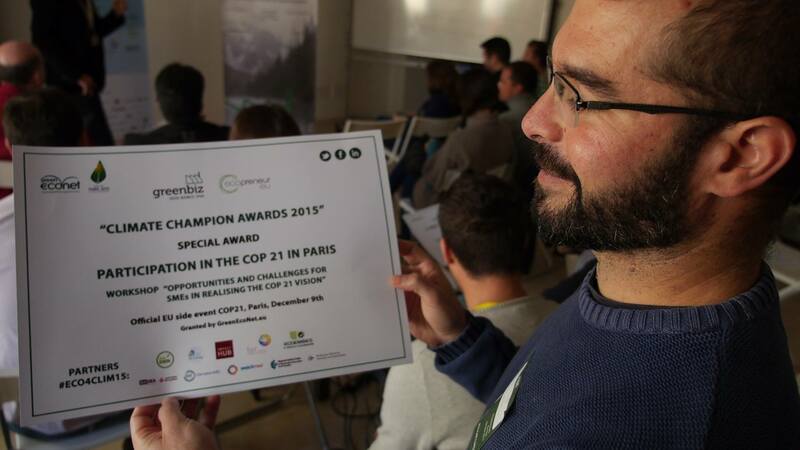 The voice of the 28 companies that pitched at the Climate Champion Awards 2015, and the 16 that won prizes, which we are listing here for the sake of real-life examples: El Cubo Verde, GEN Europe,Nostoc, SATT, ClimaLoop, Green Living, La Comena que dice Sí, Vanapedal, Encicle, Navlandis, APA Water, BioCE, Ciclogreen, 3dImpact, Ecuorum, and Ecovidasolar. 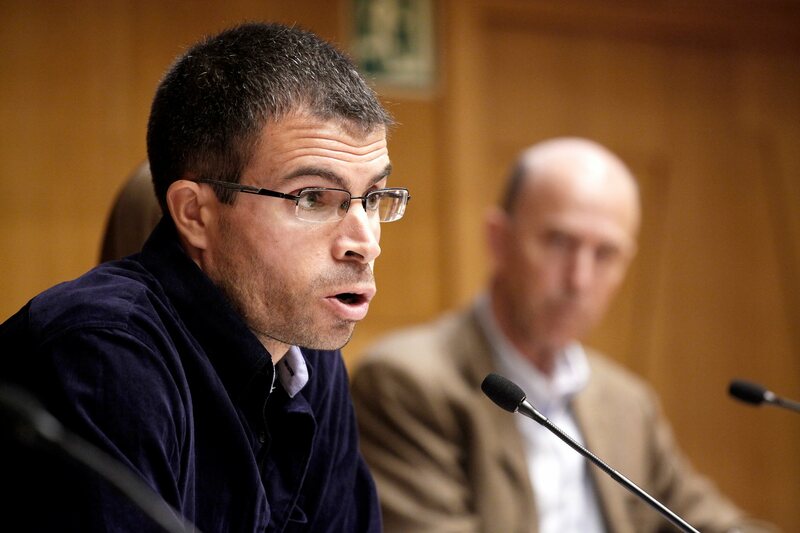 And among them, a special one –Ciclogreen-, a green SME from Spain providing mobility solutions for companies and citizens alike, is joining us today (all expenses covered) to speak on behalf of all its peers, at the workshop ‘’Opportunities and challenges for SMEs in realising the COP21 vision ”, an official EU side event to the COP21 Climate Summit in Paris, organized by GreenEcoNet.eu, the partner that has made this Special Award possible. Within the workshop, the second part, chaired by Helen MOUNTFORD, Director of Economics of the World Resources Institute, will be explictly dedicated to “The role of SMEs in the post-COP21 socio-economic environment”. 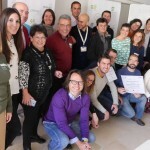 Ecopreneur’s participation in this context will comprise three interventions: Frédérique Benhaim from Entreprende Vert, the french partner of Ecopreneur, Jesus Iglesias from Greenbiz and, lastly, Gregorio Magno from Ciclogreen. 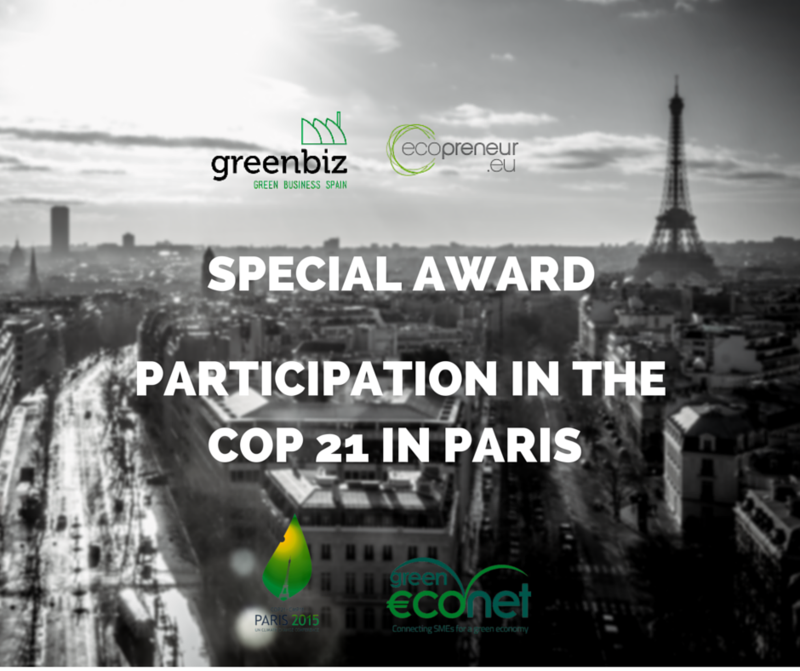 Greenbiz’s presentation will review Ecopreneur’s and Greenbiz’s missions and lines of activitiy, in light of the ecopreneurs’ needs they help tackle (promotion, networking, innovation and legislation). 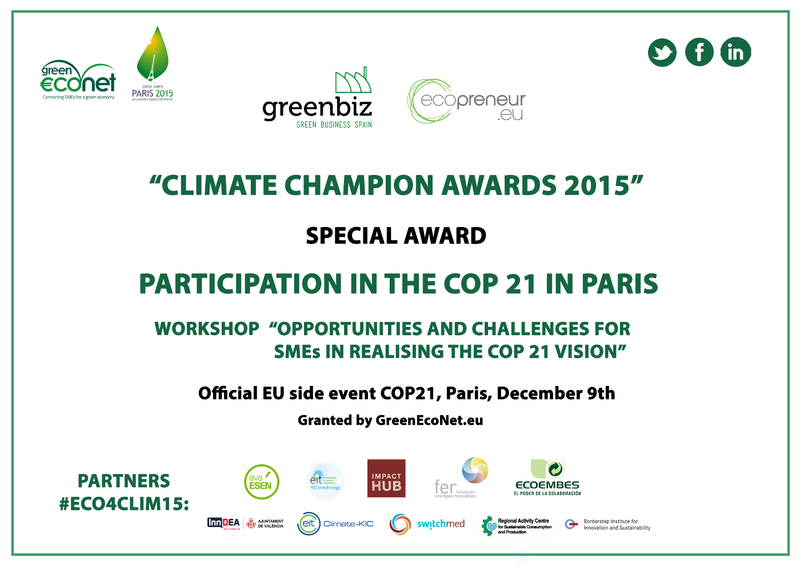 It will summarize ECO4CLIM15’s results, focusing on the specific solutions provided by the 2015 awardees, to conclude with a strong call to support green SMEs as they lie at the center of a sustainable, lively and free society. Because yes, we can limit global warming to the science-backed 1.5 degrees celsius, which big polluting countries are now endorsing at the COP21. Because businesses we are already doing so (see RE100, Business 100% Renewables Commitment). Because SMEs not only care for our Climate but do so in a way that creates a lot of value in the local communities where they operate: employment, equality, awareness, social cohesion, ultimately fostering peace and real democracy.